This is one of those shots where all the action has not yet happened. 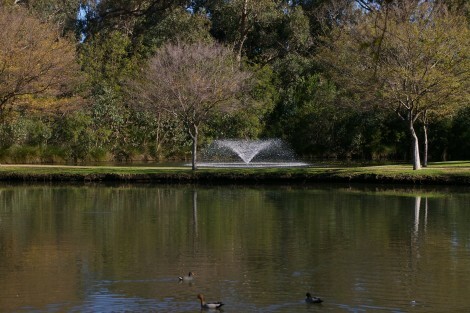 The theatre; The Swan River in Perth, Western Australia. The setting; Taken on Tuesday from the Eye of Perth as some early winter storms were approaching, they hit on Tuesday night and continued through Wednesday. By Thursday morning there were just occasional squalls. The actors; the Red Bull Air race pilots. 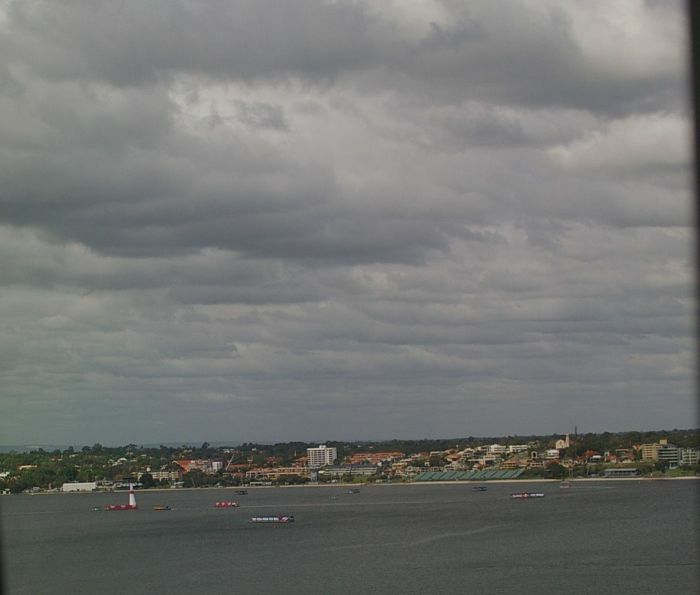 You can see some of the bits and pieces for the race on the Swan River in this photo. You can also see the threatening clouds in the sky. Note! This is the part of this post which is the Sky Watch entry. 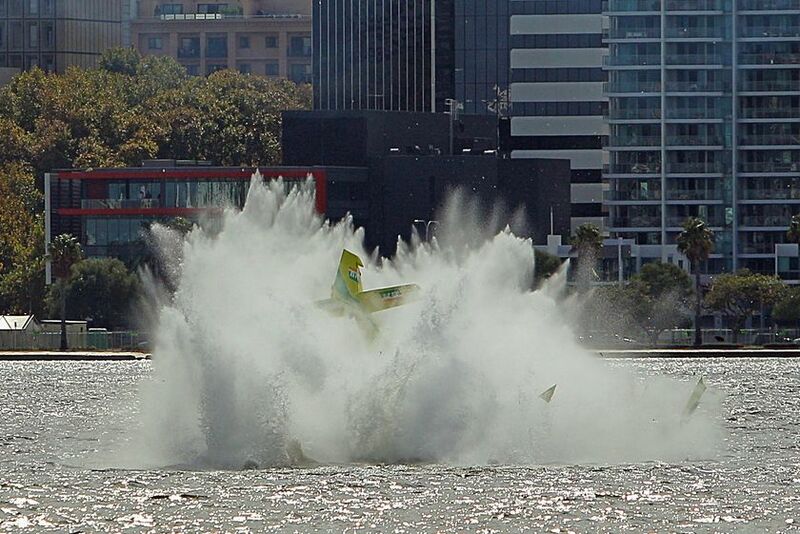 On Thursday morning Brazilian pilot Adilson Kindlemann, 36, was attempting a knife-edge turn around a pylon when his plane’s wing clipped the water and crashed. I think this is the first crash in a Red Bull Air Race since it began. I didn’t take this image – it was released by Red Bull. 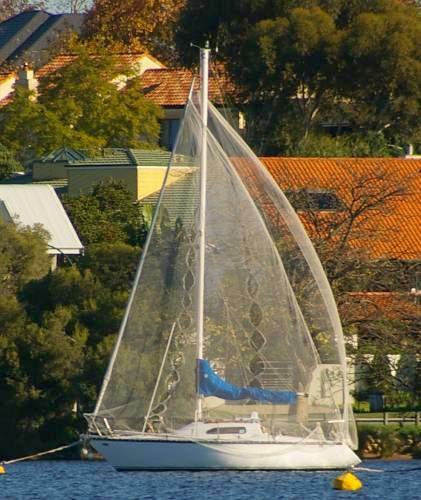 The pilot was taken to Royal Perth Hospital with minor injuries including whiplash. So there is a happy ending to the story. 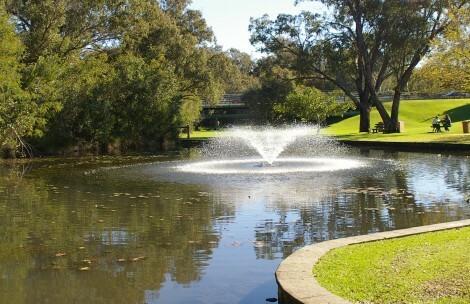 Gosnells is one of the southern suburbs within the Perth Metropolitan Area. 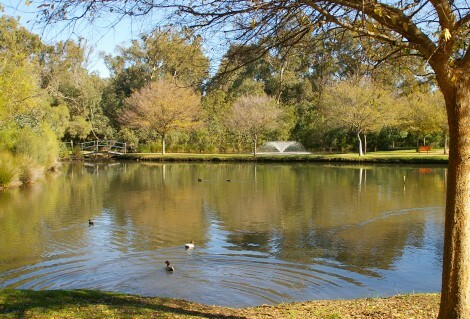 Its Pioneer Park is peaceful, spacious and water-filled. 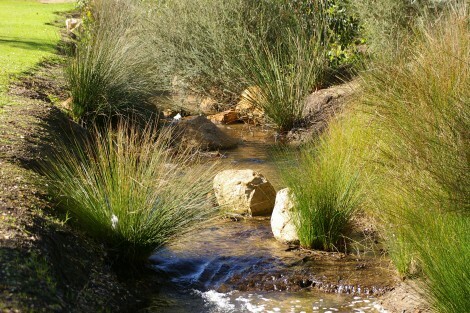 It sits at the confluence of the Canning and Southern Rivers and the sounds of the nearby highway are muted. 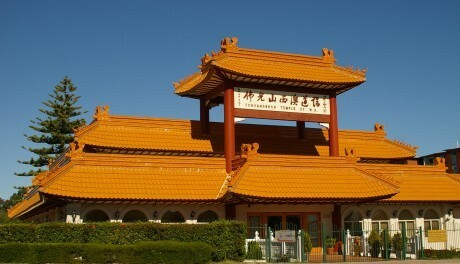 Just down the road from me is a little touch of Oriental beauty. 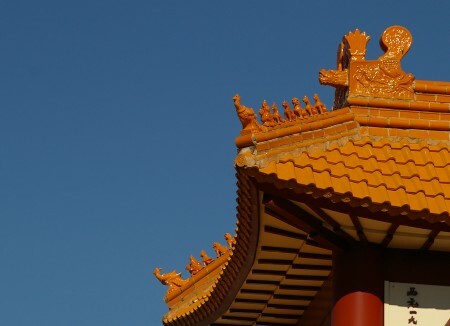 Rather than the sharp square lines of most buildings the temple has wonderfully curved lines. With marvellous decorations on the few straight lines. 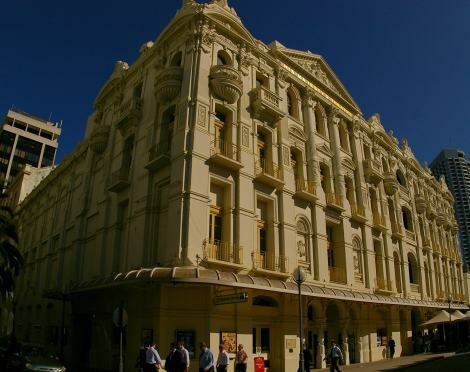 His Majesty’s Theatre, the Maj, is over a hundred years old and is still in constant use as the prestige venue, in Perth, for professional stage shows, ballet and opera. My sole appearance on stage was as a part of a school choir’s competition way back in the mid-1950’s. I had been told I was a “crow” and I was to move my mouth but to sing silently. I once worked its back stage as a stage hand, on a panto. Cinderella. There were eight wonderfully white and groomed Samoyed dogs pulling the sleigh/carriage. Good grief, that would have been in the late 60’s! Front row seats for Roy Dotrice’s solo performance as Mister Lincoln in the early 80’s. Built before the days of air conditioning, it had an opening roof and all those doors which lead out onto the balcony were opened on a hot summer’s night to allow a breeze through. 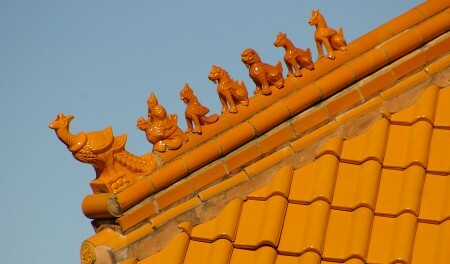 That roof has recently been restored to working order. 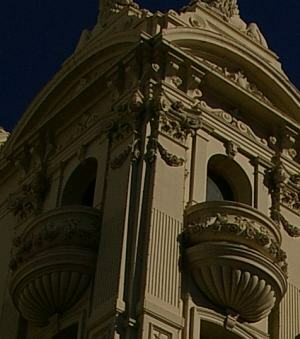 The building, while a place for the performing arts, is an art work in itself. One of the tragedies of modern city life is the impossibility of standing back to enjoy a streetscape. 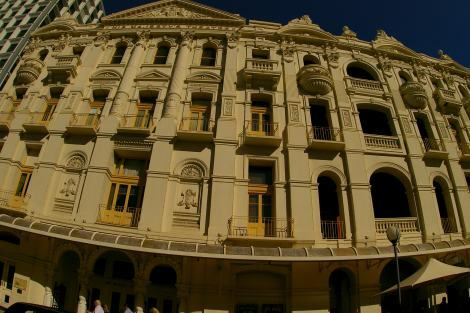 The only way to capture most of the facade in a single image is to use a very wide angled lens. 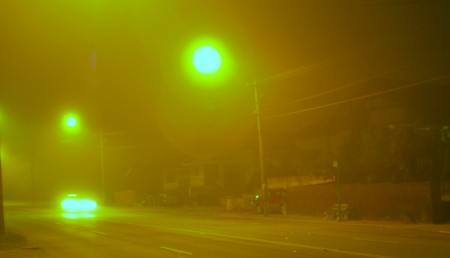 Perth does not suffer from a lot of fogs. 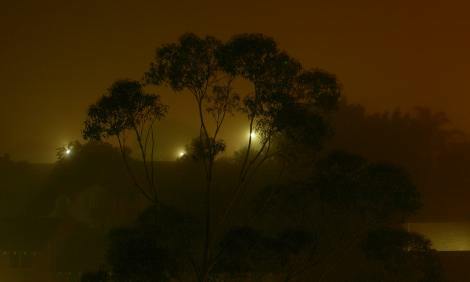 So, when yesterday’s rain turned into a night-time fog, I was drawn to attempting to capture the ghostly atmosphere. 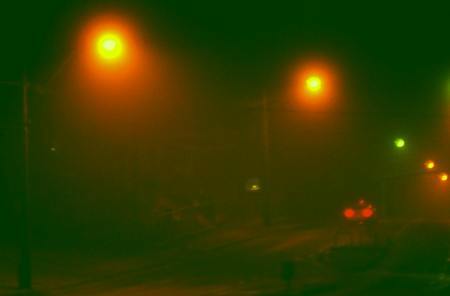 I found that sodium vapour street lights are far too intensely yellow and even with attempts at photoshopping the colour balance the quiet mistiness was lost. Even with major colour and saturation correction too much was lost. Perhaps the reality of modern city streets will stop them from becoming eerie. Or maybe a sodium filter would help. Looking through a tree with only distant white mercury vapour lights showing seems to catch some of the atmosphere. Oh well, I hope I can remember these lessons the next time Perth is foggy and quiet. Ok, i’ll help out here. 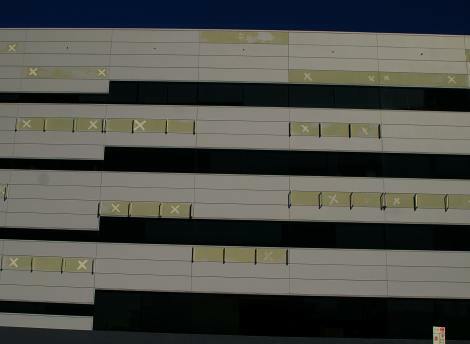 This is a part of the IBM building in Perth. Yes, that is a parking sign in the right lower corner. But someone has been playing crosses and crosses. And the oddest part is – he STILL hasn’t won!